Find your place in the mosaic of our faith. We are preparing for the most beautiful and dramatic services of our church year at Shadyside Presbyterian Church. Holy Week and Easter include the lowest of lows and the highest of highs of our Christian faith. 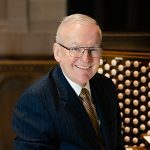 We invite you to join our congregation for the drama, tragedy, and glory of Holy Week, and to meet our new Interim Senior Pastor, John Dalles. 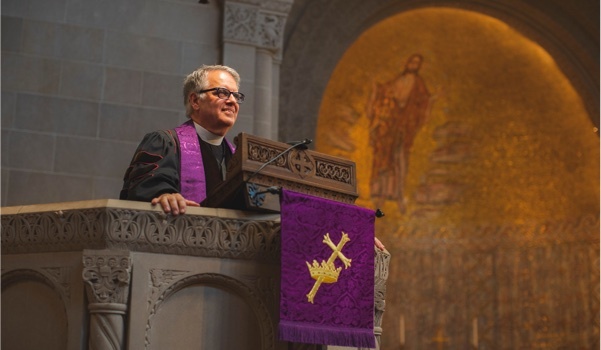 Worship at Shadyside offers spiritual refreshment in a traditional liturgical setting. We hope you’ll join us at our next opportunity to worship together. We love the wonderful sounds of music reverberating in our church. Experience the beauty of voice and instruments joined to make a joyful noise to the Lord. Want to see all our events? 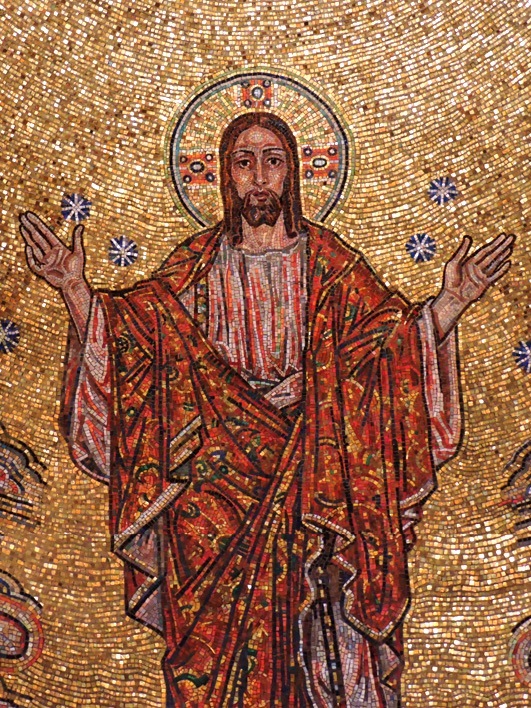 When Rudolf Sheffler's majestic mosaic of the Transfigured Christ in the apse of our chancel was dedicated on Easter Sunday 1938, it became in many ways not only a visual focal point of our sanctuary but also symbolic of our 150 years of faith and life together as the people of God! It is a powerful metaphor of our Christian identity, purpose and unity! Welcome to Shadyside Presbyterian Church’s web home! We are delighted you have discovered our website, and we would love to welcome you in person. You are warmly invited to participate in the life and worship of this faith community, and we hope you will feel welcome among us. We know first-time visitors often have many questions, so we have collected answers to a few of the most common ones. 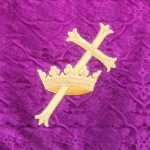 Simply click the button below to read more, and please continue to browse the site to learn more about our church.